Shell celebrated newlyweds by upgrading their getaway car. Last month, in honor of Valentine’s Day, Shell celebrated three couples on their wedding day by upgrading their getaway car with M-Series BMWs courtesy of BMW Car Club of America. Additionally, on February 8 and 9, visitors to the Shell station in Simi Valley had the opportunity to share just how much they love their car. How you ask? By kissing it. 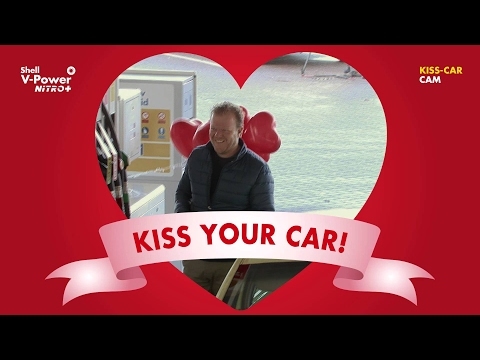 The Kiss-Car Cam presented by Shell brought jumbotron screens to the station, inviting the community to kiss their cars for the world to see in celebration of Valentine’s Day. Not to mention that customers participating at the Simi Valley Shell station were also able to enter a sweepstakes for a chance to win a grand prize trip for two to Rome, Italy. 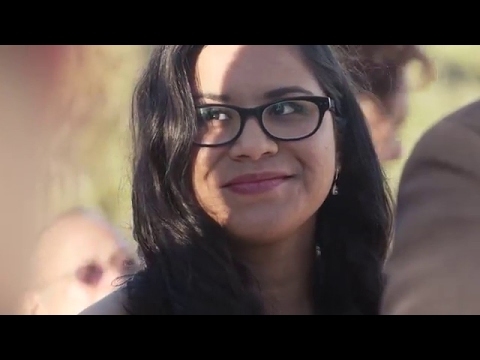 Watch how Shell customers showed their love for their cars here.